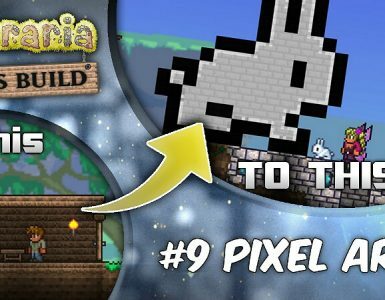 I am just wondering whats the best so i can achieve it, and make it my goal on Terarria. 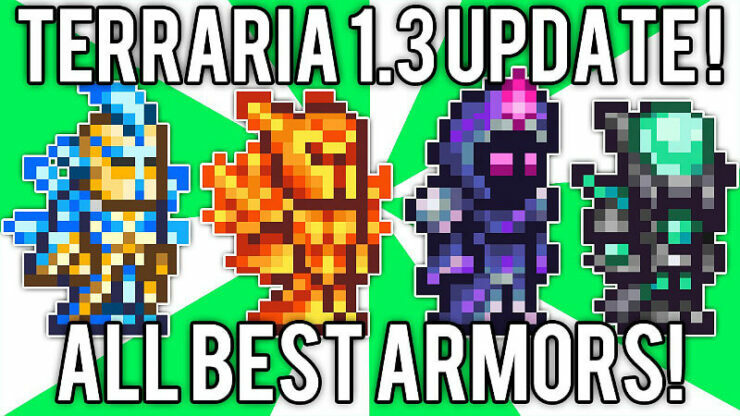 There are 4 ‘best armors’ in the game currently, depending on what class you like the most. For taking and dealing damage, Solar Armor is the best. For hiding in the shadows, sniping enemies dealing massive amounts of damage, Vortex is king. 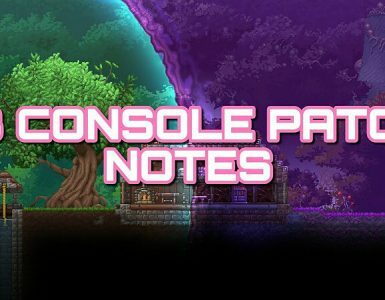 For your ultimate wizardry needs, Nebula is the Ultimate, providing buffs for you and allies. For commanding an army, Stardust is godly. 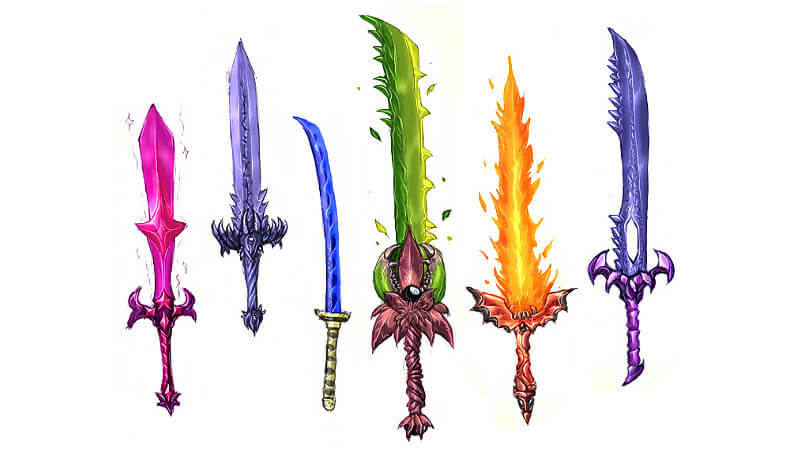 For weapons, it once again, depends on what class you pick. 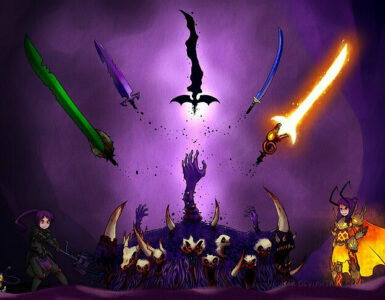 Melee: Terrarian, Star’s Wrath, Solar Eruption. Ranged: Sniper Rifle, S.D.M.G., Phantasm. Magic: Last Prism, Nebula Blaze(? ), and the other Nebula one. Summoner: Stardust Cell, Stardust Dragon. In the matter of gear, not much to be said. Lunar Hook is pretty awesome, as is the UFO or Fishron Mount. Cell Phone is pretty good. Money Trough is basically a second inventory, so you could technically switch classes pretty easily. Same for Safe, for a 3rd. Accessories vary GREATLY between classes, but for a general rule, if it’s harder to make or get, it’s normally better. Fire Guantlet is good for melee, Sniper Scope for ranged, Celestial Emblem for magic, and the Necromantic Scroll for summoners. Other awesome accessories no matter what class you pick are the Celestial Shell, Solar/Vortex Wings(I prefer Vortex, for horizontal speed. ), and maybe even an Ankh Shield, if you’re that kind of person. I too would recommend a solar loadout, and for all practical purposes, this is what I most commonly use. This is my personal preference. Mind you this is tank-centered, you will be able to take massive amounts of damage, easily. Seeing as how you will have 131-135 defense, plus the damage reduction.